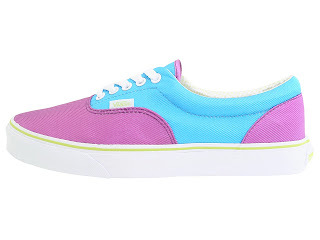 These Vans also Come In 50+ Different Color Varation's. These Van's Are Mad Hot And Will Be A Great Add To Anybody's Wardrobe. These Shoe's Are Very Lite And Feature A Double Stitched Vamp. 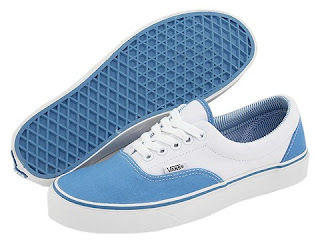 These Van's Are A Classic Skate Style Shoe. The Van's A Made With A Vulcanized Sole For Extra Life.